Does it get more romantic than a good, hearty pasty? No, it doesn’t. That’s why Greggs have finally answered our dreams (and some people’s nightmares) by opening their doors and taking bookings for Valentine’s Day dinner. 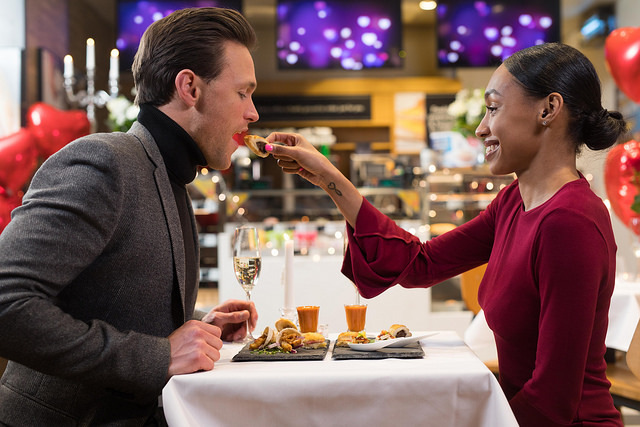 Tables are available to book exclusively through OpenTable where couples will ‘received first class table service’ in the ‘fine dining Greggs experience’. This is the ultimate Valentine’s treat for the Greggs fan in your life. 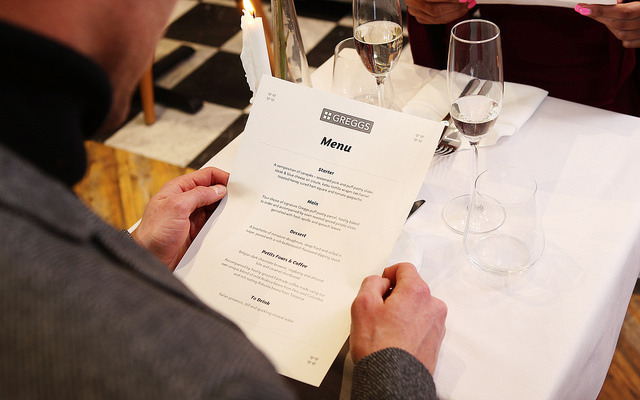 The one-night-only menu will be made entirely from your favourite products but given a special Valentine’s twist. Sausage rolls and romance can go hand in hand. Whether you’re on a first date or have been married for 30 years, we guarantee it will be a night to remember. After your appetite is whet, the main course of our choice of signature Greggs puff pastry parcel, freshly baked to order, accompanied by oven roasted spiced potato slices and a garnish of fresh Apollo and spinach leaves and sunblush tomatoes. The final course, or Petit Fours and Coffee if you’re a posh, consists of a Belgian dark chocolate brownie, raspberry and almond bite and caramel shortbread, accompanied by freshly ground Fairtrade coffee made using a unique blend of mild Arabica beans from Peru and Colombia and rich tasting Robusta beans from Tanzania. 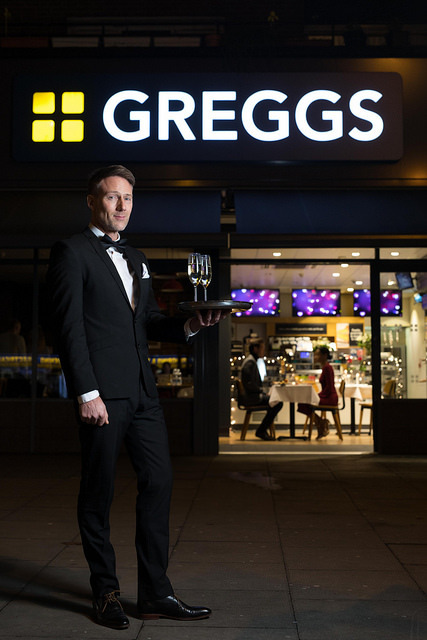 We are really excited to be working with Greggs to deliver reservations for this unique Valentine’s dining experience. For fans of Greggs this is a one night only occasion and we didn’t want to miss out on the chance to help romance blossom on this exclusive evening.